90% of Myschoolpulse pupils passed class in 2015! 2015 was an exciting year for Myschoolpulse especially as we opened a school in the Makassed General Hospital, our sixth! We are happy to introduce our new teachers at Makassed, Mrs Nawal Nader and Mrs Manal Abi Abdallah. In March 2015, Art therapy was introduced in a second hospital, Saint George Hospital UMC with Art Therapist, Ms Myra Saad. 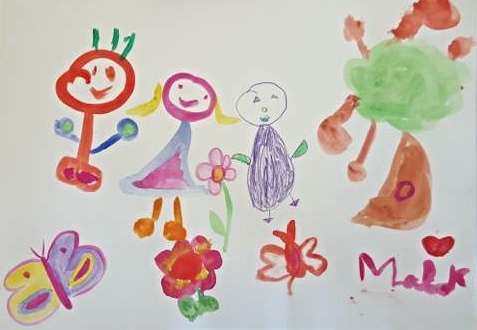 Art therapy helps children tame the anxieties and fears related to their illness and improve their well-being. 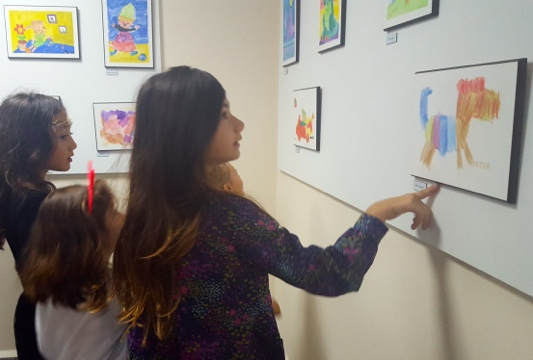 In November 2015, Myschoolpulse launched its 2nd edition of "Pulses of Happiness", an annual exhibition displaying art produced by children under treatment at the Notre Dame de Secours hospital, Byblos. 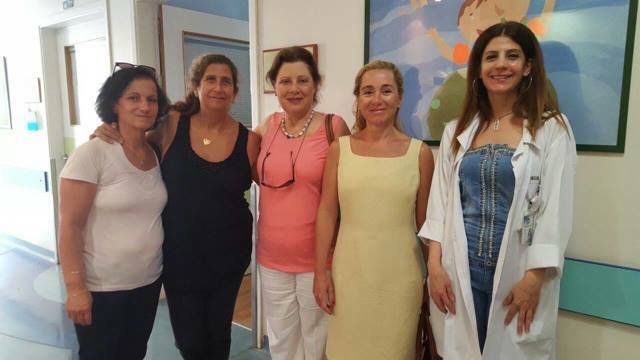 The event was organised by our Art Therapist Ms Soraya Obeid, with the kind participation of the prominent theatre celebrity M. Georges Khabbaz. Watch the Future TV report here. Christmas is a cherished period of the year for Myschoolpulse and all its pupils. 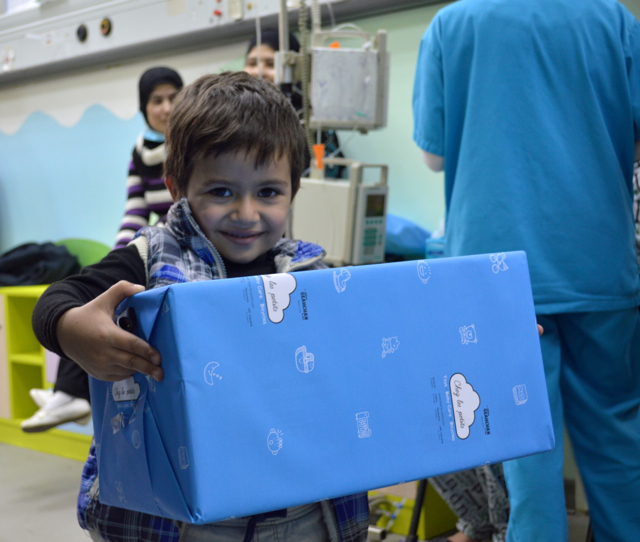 Personalised gifts are distributed to children and their room mates in all six hospitals and nurses receive their gifts too! It is a good occasion to share, smile, rejoice and hope. This year, the Pulse 5K & 1K Run/Walk at Faqra club has gathered nearly 1,800 participants and raised $140,000. This annual event is eagerly anticipated both by kids and by adults! Fundraising for Myschoolpulse can be hard work (and fun), with Farid Habib taking part in two Ironman challenges (in Zurich and in Mallorca) and raising over $10,000! 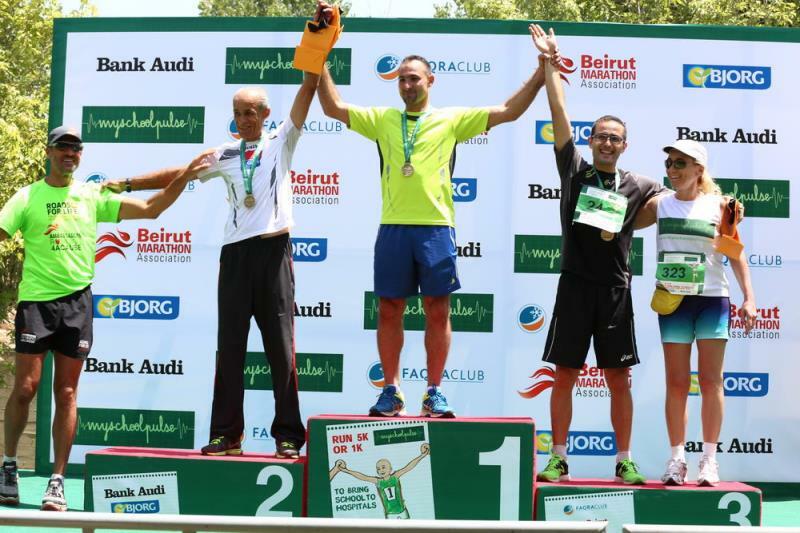 More challenges by Farid to come in 2016! Discover other Myschoolpulse fundraisers or become one yourself by clicking here. We cannot possibly name them all, but we would like to give special thanks to a few stars among Myschoolpulse supporters for their organisation of fundraising events: Laudy Asseily (Swim-a-thon), l'Ecole Bilingue (Fundraising sports day in the UK), Maissa Abou Adal and Ghia Hawari (Recettes de Vie 2) and Alice Mogabgab (Art conferences at Alice Mogabgab Gallery) for their precious support. 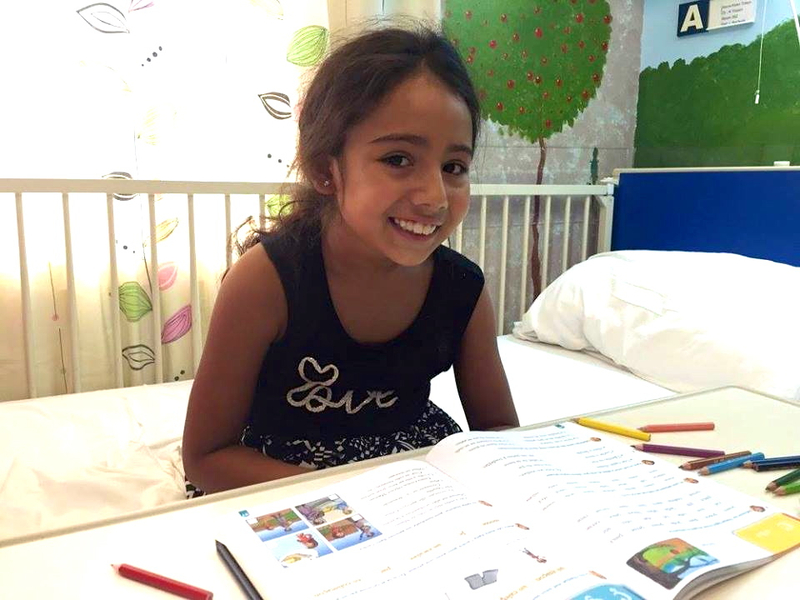 Since inception in 2010, Myschoolpulse has schooled 375 children undergoing treatment for life-threatening illnesses. This would not have been possible without the help and contribution of each and every one of you.